The marketing landscape has changed and marketing online is playing a huge role in the success of businesses. That is why we’ve made huge investments in getting ourselves trained and educated by the best and developed these in-depth marketing resources. TheOur Guides, eBooks, Tools, Templates and Cheat Sheets will help you take your business to the next level. Help Yourself! Is your website generating leads online? 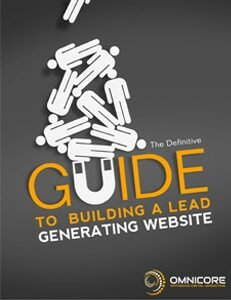 Find out 5 Type of lead gen offers that converts websites visitors to leads, 17 step checklist and 10 Ways and 10 Tools to building a lead generating website. Bonus: Two real-life case studies are included. 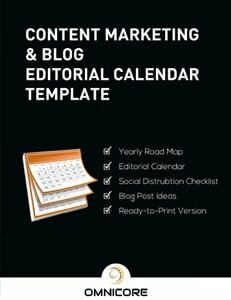 Align your content marketing efforts with Yearly Content Marketing Road Map, Editorial Calendar, Social Media Distribution Checklist, and Blog Post Ideas all in a single Excel sheet. Bonus: Ready to print calendar included.